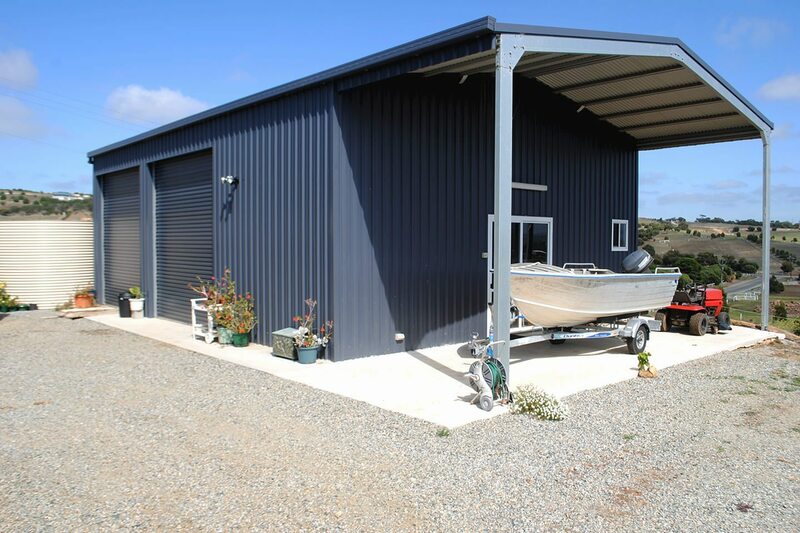 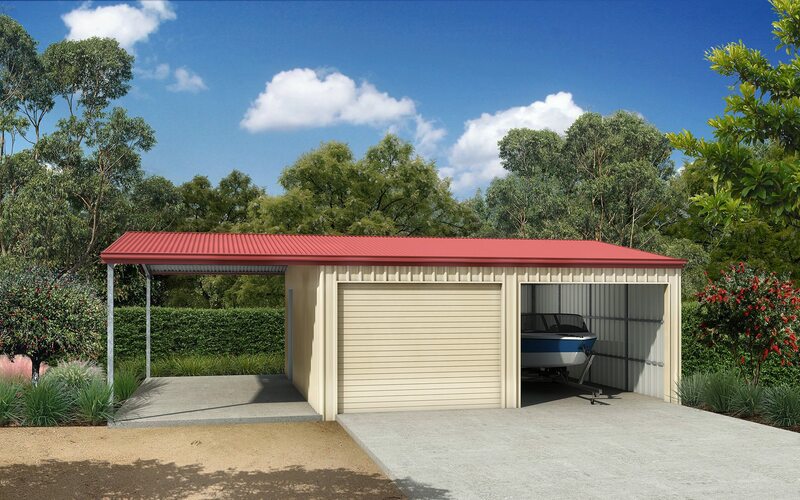 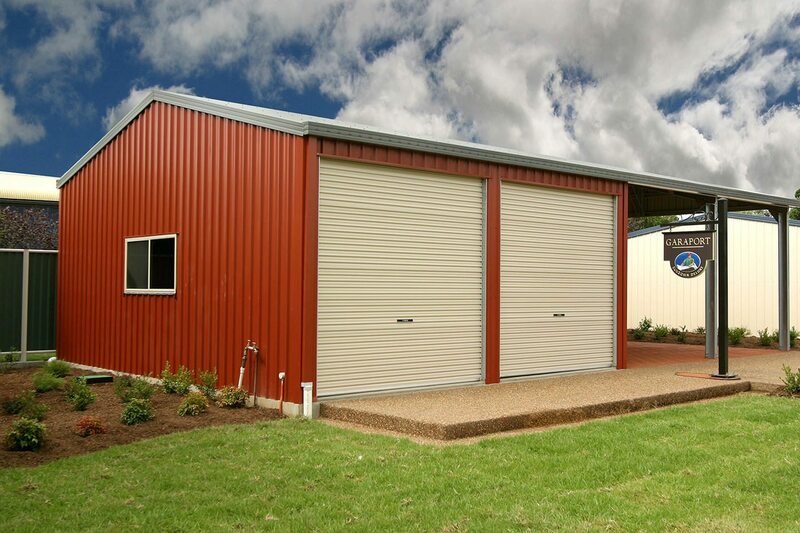 Garaports are simply a garage or shed with a roof extension so you can park vehicles, boats, caravans etc while keeping your enclosed shed free for other storage. 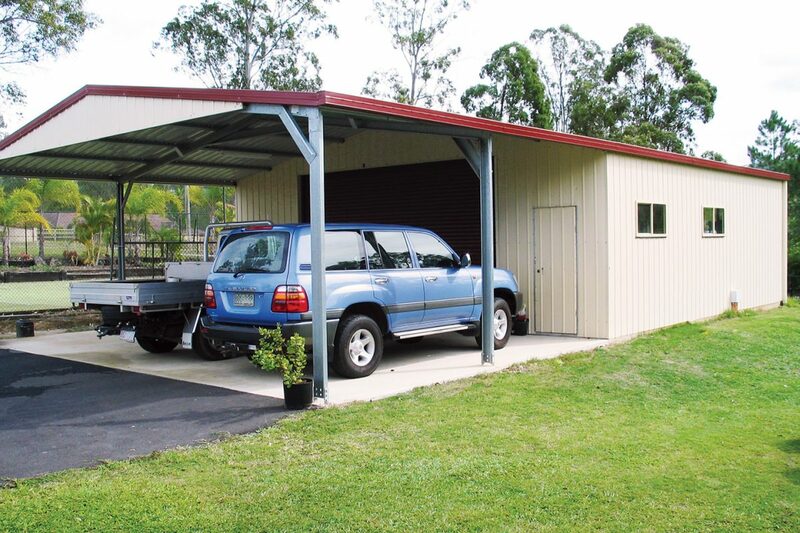 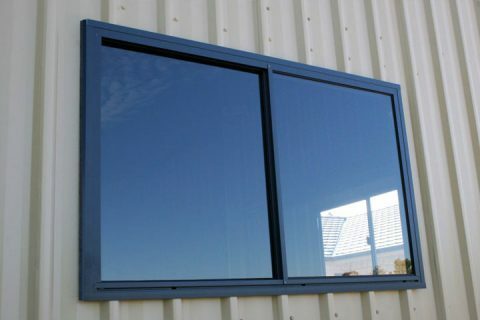 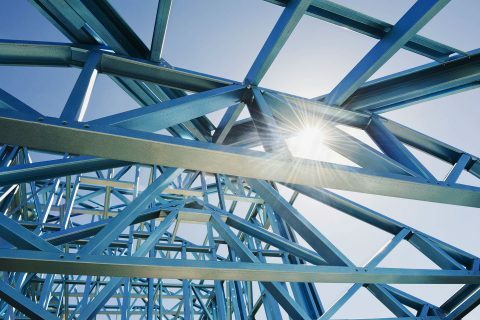 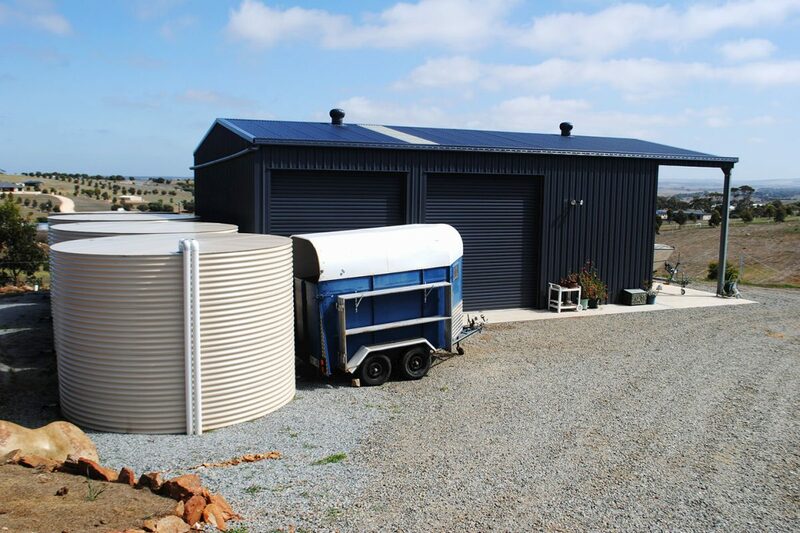 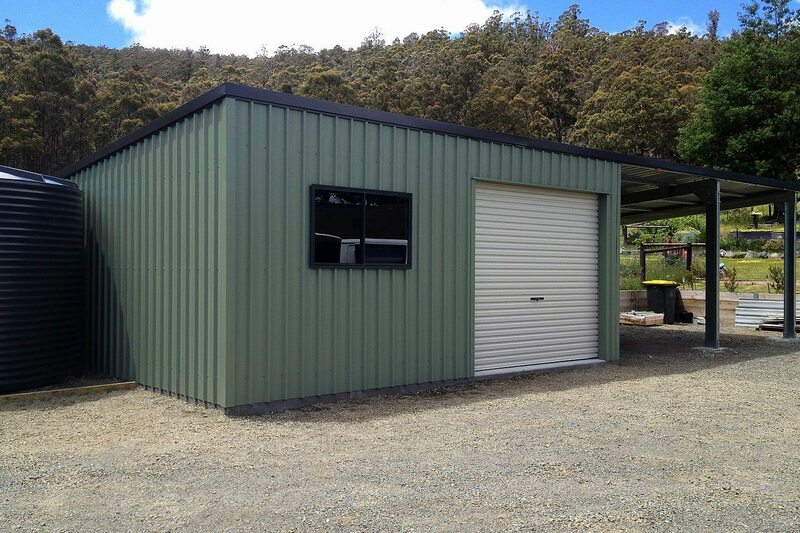 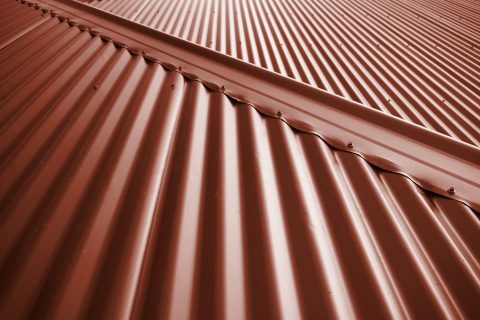 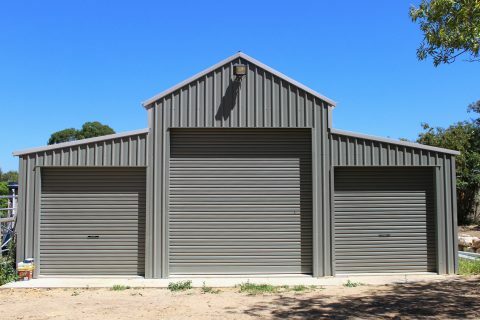 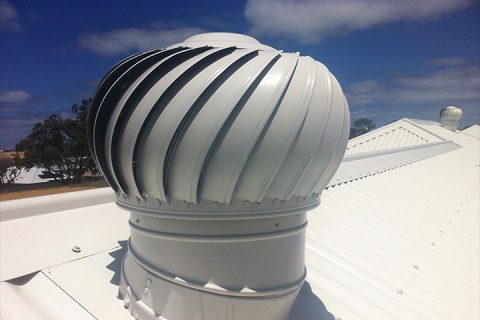 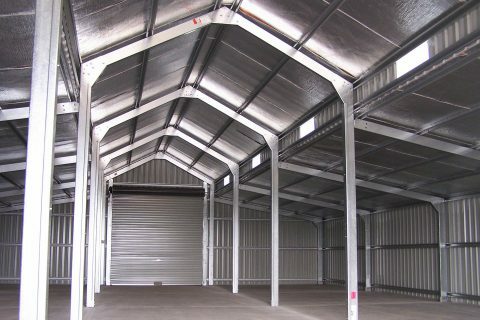 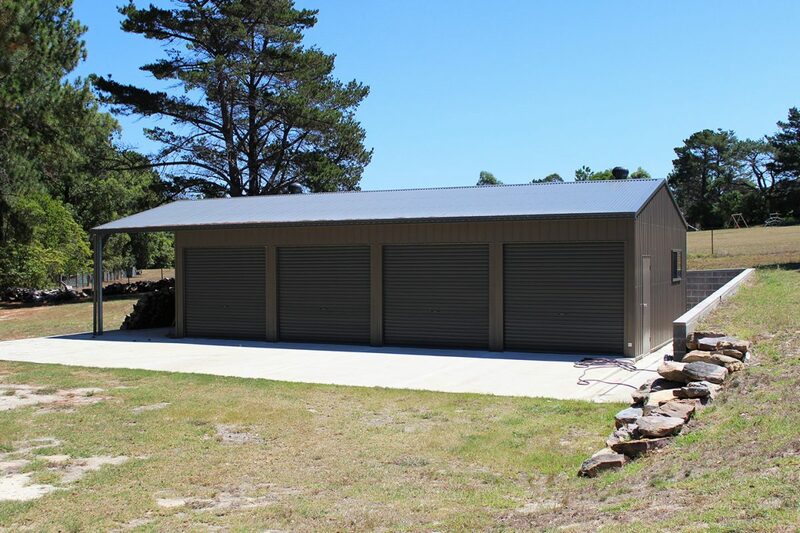 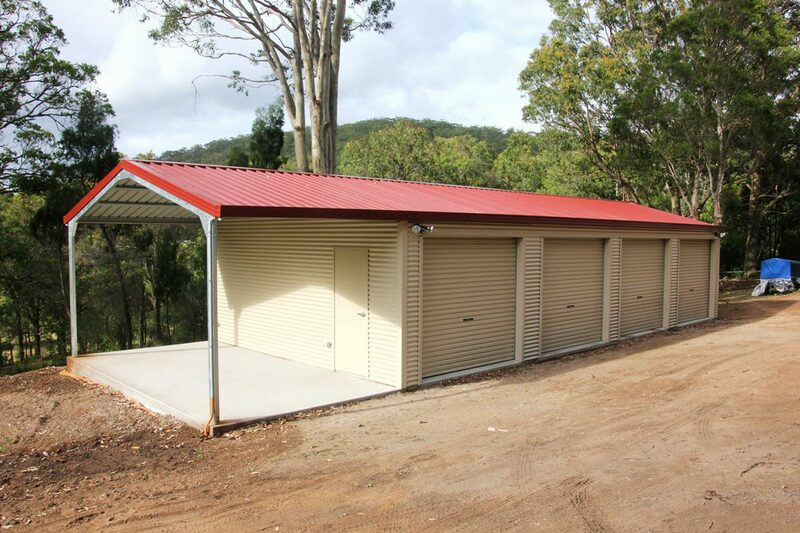 Garaports can have either a gable or flat skillion roof and generally retain the existing garage roof line which allows a seamless appearance without compromising structural integrity. Even small Garaports can be used as convenient household covered recreational areas, BBQ areas, work areas, hobbies areas or shelters for pets and animals, an extremely versatile addition to any shed.